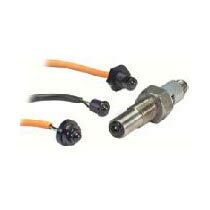 We make available Sensors in different types such as Pressure Sensors, Humidity Sensors, Proximity Sensors, Current Sensors, Speed & Position Sensors and Liquid Level Sensors. 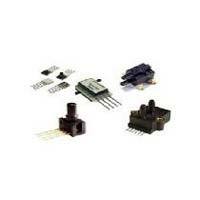 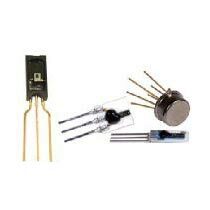 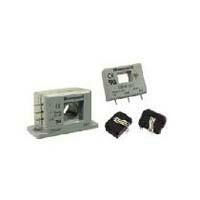 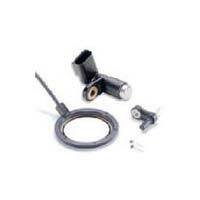 We share glorious credentials in the list of top Suppliers of Sensors. 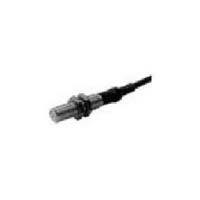 We have a vast distribution network that enables us to deliver retail as well as bulk orders for Sensors within the stipulated time frame. One can obtain Sensors from us at the most reasonable prices.